#WATTBO | Creative and education. It’s the link between the two concepts that Josef Adamu and his team are trying to establish with Sunday School. Check out why this collective is being dubbed the School of Creative. 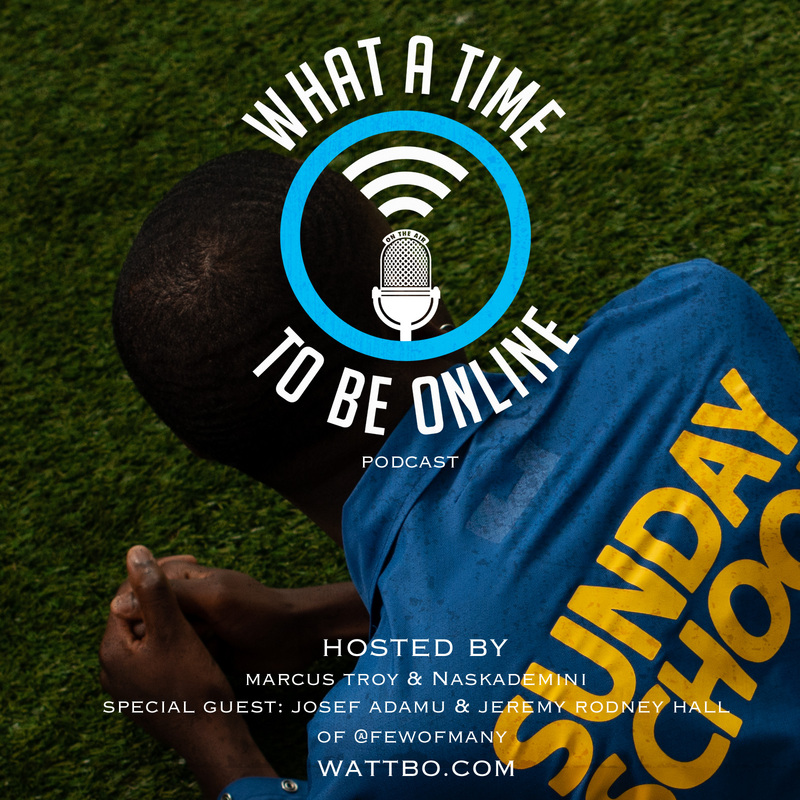 What A Time To Be Online Podcast, Explores the journey of Marcus Troy & Naskademini from real life to their online presence in media, fashion, and photography.